Diabetic people need to be cautious if they have a fever that doesn't subside. Mosquito-borne diseases like dengue and chikungunya are on the rise making it very important for diabetics to take caution. According to statistics, mosquitoes infect about 300 to 500 million people and cause 1 million deaths every year around the world. "Dengue causes fever and increases metabolic rate, which can lead to a rise in fluctuation in blood sugar levels. 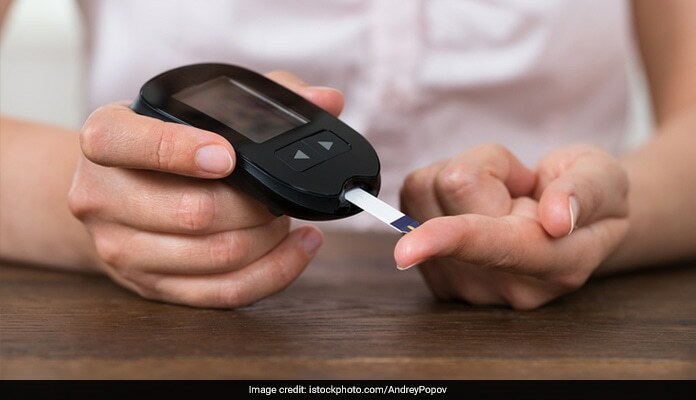 If it is not monitored properly, there is high risk of such patients developing serious complications," said Dr Randeep Guleria, professor of medicine at AIIMS to The Times of India. He said heart patients take blood-thinning medicines, which may have to be stopped to check bleeding due to dengue infection. 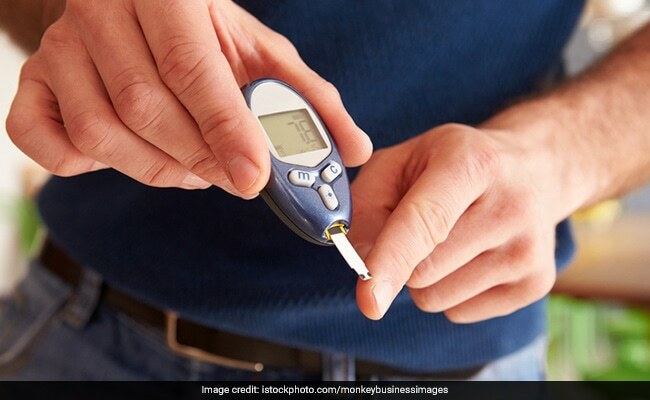 If a diabetic gets dengue, the infection can affect the vision, cause brain inflammation, make the body go into septic shock, or lead to multi-organ failure. Diabetic people need to be cautious and consult a doctor immediately if they have a fever that doesn't subside. Depending on the patient's condition, the doctor needs to change the medication accordingly. Dengue is a mosquito-borne viral disease caused by one of the many closely related dengue viruses. According to WHO, Approximately 2.5 billion people live in dengue-risk regions with about 100 million new cases each year worldwide. The cumulative dengue diseases burden has attained an unprecedented proportion in recent times with sharp increase in the size of human population at risk. Dengue disease presents highly complex pathophysiological, economic and ecologic problems. Diabetic people need to be cautious if they have prolonged fever. What are the most commonly associated symptoms that could be associated with the onset of Dengue? Why are some people more susceptible to Dengue? They live in a high-risk zone which has dingy, unclean surroundings with stagnant water that encourages mosquito breeding. 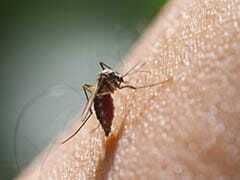 Make sure all egg-laying habitats of mosquitoes, such as open and stagnant water sources are cleaned up. If there are any open water sources you cannot eliminate, cover them and apply appropriate insecticides. 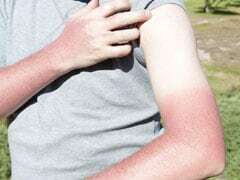 Use protections such as window screens, long-sleeved clothes, insecticide-treated materials, coils, vaporizers and repellant creams to avoid being bitten by mosquitoes. A person can suffer from dengue a second time if the viral strain is different from the initial infection.